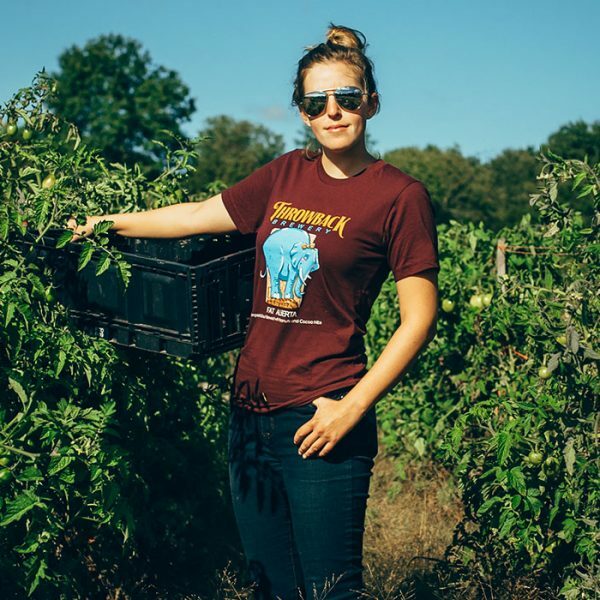 Craft brewers are looking to local ingredients to define local beer, and craft malt is part of the supply chain that's innovating quickly. 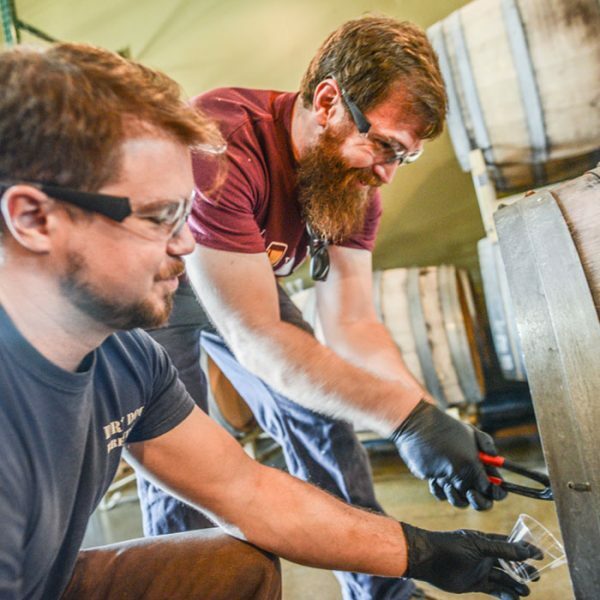 You've likely had a beer aged in a bourbon barrel, but as Jeff Cioletti explains, brewers are finding bold new flavors in other liquor barrels too. While America's craft beer and craft spirits are both on the rise, there are distinct differences between the two trends. 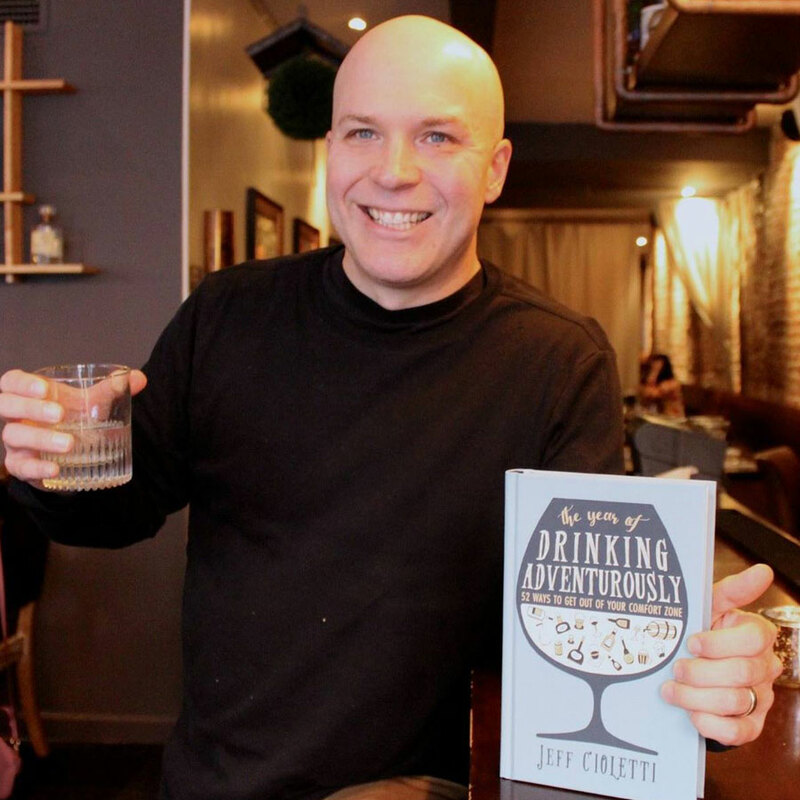 Jeff Cioletti’s tenure in liquid literacy has exposed him to some of the best libations the world has to offer and given him access to the producers and purveyors of such fine refreshments. 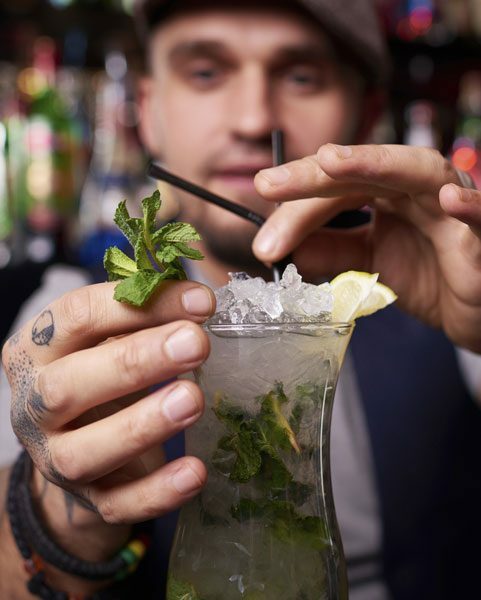 He combines his love of drink with a passion for travel and one usually involves the other. He served for 14 years as an editor at Beverage World magazine, including eight years as editor in chief of the B2B publication. He’s also the author of the books “The Year of Drinking Adventurously,” “Beer FAQ” and the upcoming “The Drinkable Globe.” He is the founder of beverage travel video site, DrinkableGlobe.com and a frequent contributor to publications including Draft Magazine, All About Beer Magazine, FSR and Beverage Media. Additionally, he’s the winner of two North American Guild of Beer Writers awards.